We provide legal support only in those areas in which we possess appropriate knowledge and expertise, because only this way we can ensure professional protection of interests of those who have trusted us. Our activity concentrates on Polish-German economic cooperation, with particular focus on sectors of port and maritime, transport and logistics, trade and production, IT as well as of energy. Attorney-at-law Krzysztof Wiszniewski graduated from Adam Mickiewicz University in Poznań and Ph.D. studies at University of Szczecin. Founding member of Polish Maritime Law Association (PMLA). 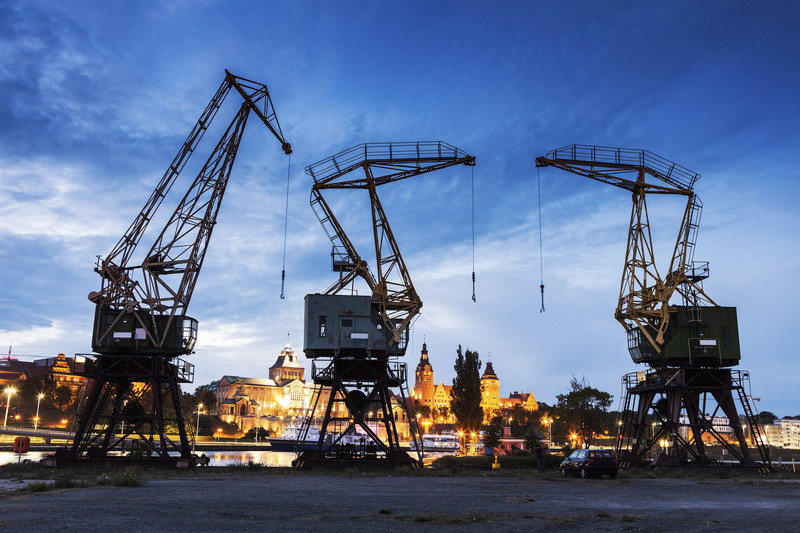 Krzysztof has got wide expertise in advising entrepreneurs, among others in following branches: transport, forwarding, ferries, manufacturing, shipyards, trade and services. He specializes in litigation, commerce, international trade, corporate, civil and employment issues. Attorney-at-law Piotr Gajlewicz is a holder of the Master of Laws title in International Economic Law and Business Management (Universität Rostock), he has also completed the "Law and Business in the European Union" Training (Istituto Universitario di Studi Europei in Turin). Member of German-Polish Lawyers’ Association (DPJV), Maritime Experts Association (MEA), and Polish Maritime Law Association (PMLA). His activity concentrates on Polish-German economic cooperation, with particular focus on sectors of port and maritime, transport, shipyards, trade and production as well as energy. Attorney-at-law Andrzej Oryl specializes in corporate matters, mergers and acquisitions, transformation of companies, as well as intellectual protection rights and protection of personal data. Member of American Intellectual Property Law Association (AIPLA), doctoral candidate at the Jagiellonian University, founding member of Polish Maritime Law Association (PMLA). Attorney-at-law Marcin Kaszyński graduated postgraduates studies organized by Leon Kozminski Academy in Warsaw in the field of insolvency and restructuration of enterprises. Marcin has got wide experience in advising companies acting in the transport, shipping, forwarding as well as trade and services industry. He specialises in bankruptcy and corporate restructuring operations, litigations and international trade. We cooperate with companies from Poland and all of the Europe. We provide legal support only in those areas in which we possess appropriate knowledge and expertise.